The Launch of the National Coppice Federation (NCFed) took place today, 16 October 2013 at St John’s, Smith Square, London. promote coppicing as a form of woodland management that provides economic, ecological and culturally significant benefits. 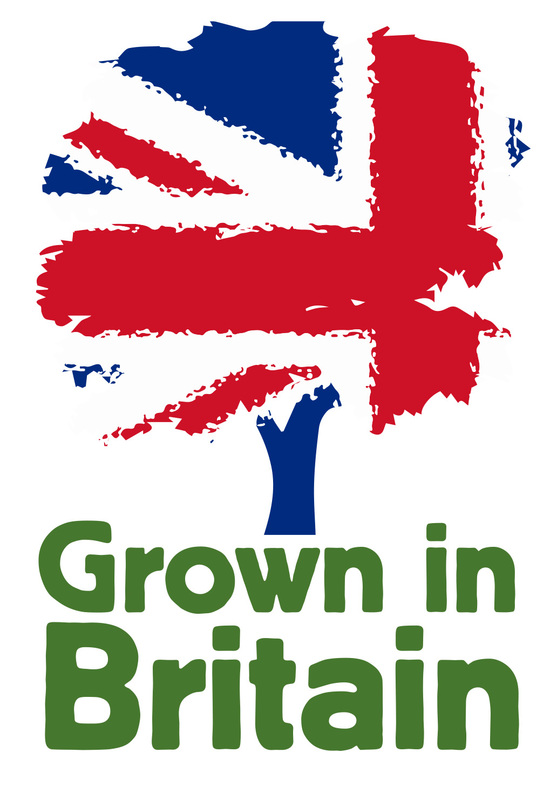 The launch forms part of the ‘Grown in Britain’ Campaign, and on display at the event were many of the very best examples of coppice products from around the country.